Katie Glassman is that rare musician who possesses a combination of instrumental virtuosity and powerful musical expression. She is one of the countrys most renowned and decorated Texas-style and swing fiddlers, as well as an accomplished songwriter, singer, and a highly sought after teacher. Katie is a three-time National Swing Fiddle Champion. She took first in both the Bob Wills and Open divisions at the Bob Wills Festival and Fiddle Contest in Greenville, Texas and is the three-time reigning Colorado state fiddle champion. Other notable victories were in 2013 at Rockygrass in Lyons, Colorado, and Walnut Valley Festival in Winfield, Kansas, to name but a few. 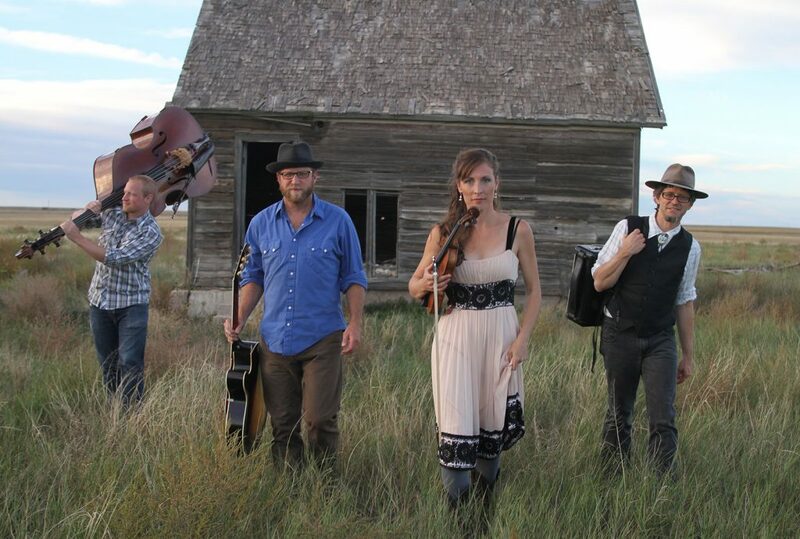 Katie’s band Snapshot includes Eric Moon (piano, accordion, vocals), Charlie Mertens (bass, vocals), and Greg Schochet (guitar, vocals). A portion of this show’s proceeds will be donated to the Greenwood Wildlife Rehab Center, a nonprofit organization that is devoted to the rehabilitation and release of orphaned, injured and sick wildlife. They are the largest wildlife rehabilitation center of this kind in Colorado, treating more than 3,400 mammals, birds and waterfowl representing nearly 200 different wildlife species annually. Sphere Ensemble was formed in 2011 by professional string players driven to explore the vast potential of the string ensemble. Moving beyond the stereotype of classical music tradition, Sphere’s programs include both the masterpieces of string orchestra repertoire and exceptional works drawn from all genres to create a new definition of modern performance. Innovative arrangements are written by group members generating a unique and transformative musical experience. Sphere’s debut album, Divergence, was named one of Colorado Public Radio’s Top 20 classical album releases of 2015. 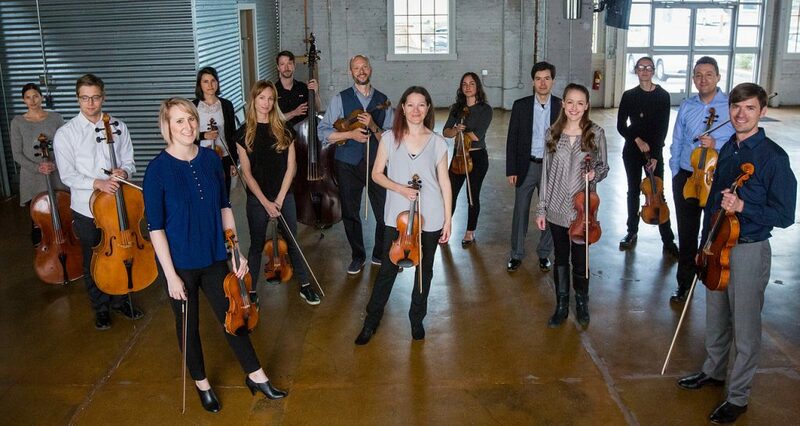 Sphere Ensemble will perform Simple Symphony by Benjamin Britten, String Serenade by Jack Jarrett, and works by The Beatles, Prince, Mozart, Glenn Miller, and Regina Spektor. A portion of the proceeds from this concert will benefit Rainbow Alley, a safe and brave space supporting LGBTQ youth and their allies ages 11 to 21. Rainbow Alley provides a drop-in space, youth-led events and activities, counseling and support groups, health services and life skills—all in a warm, welcoming, and supportive environment. Sphere Ensemble will also perform a free outreach concert at Rainbow Alley. 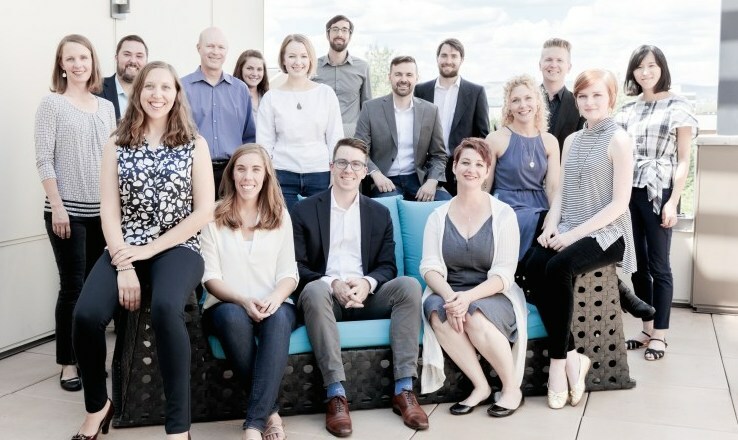 Founded in 2015 by Co-Artistic Directors Christopher Maunu and Nathan Payant, Anima Chamber Ensemble is an elite 16-voice ensemble comprised of professional musicians based in the Denver metro area. Anima specializes in performing diverse choral repertoire ranging from Renaissance polyphony to contemporary works of the 21st century. With a deep rooted philosophy that choral music should be shared with and by everyone, Anima Chamber Ensemble strives to connect with audience members of ALL ages. The performances offered by Anima have been described as “refreshing, flawless, passionate and entertaining.” They resonate with not only adults from all walks of life, but are also a “hit” with a younger generation of choral artists. A portion of this show’s proceeds will be donated to Vocal Coalition (VOCO). Though alliances between students, schools, and equity-minded community members, VOCO is changing the way humans unify through music. TEDx MileHigh presenters in 2017 as an “idea worth sharing,” VOCO fuses the choral medium with the songs and presence of Colorado artists from across the spectrum of cultural identity. A community-designed VOCO concert leaves everyone filled with hope that it is within our power to transform the inequitable borders of our increasingly divided world. © 2019 Capitol Hill Concerts. All rights reserved.